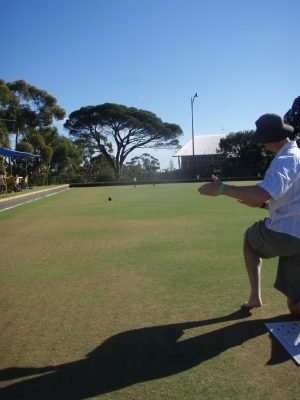 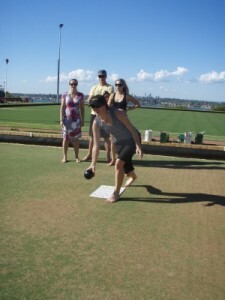 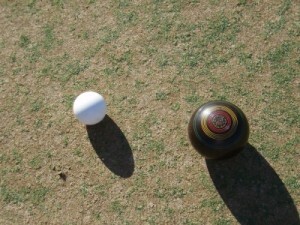 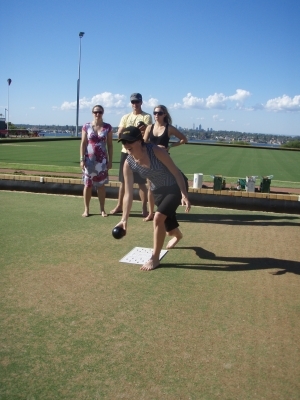 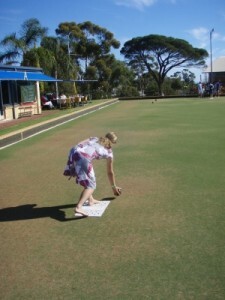 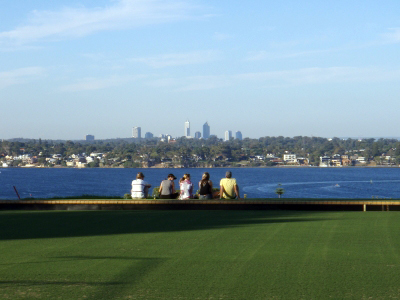 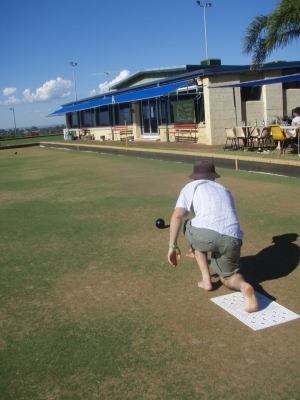 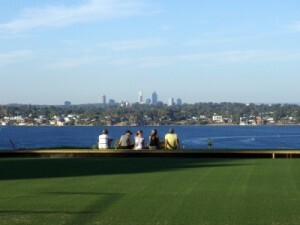 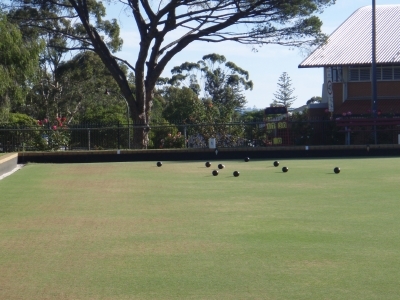 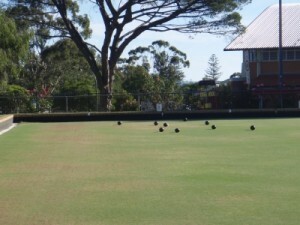 A lovely sunny afternoon playing lawn bowls and 2 out of 5 manage to get injured…! 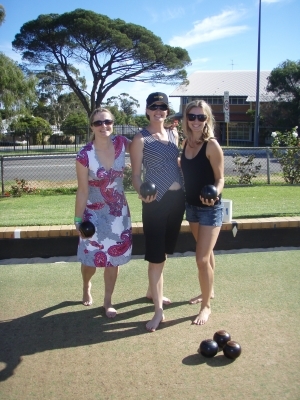 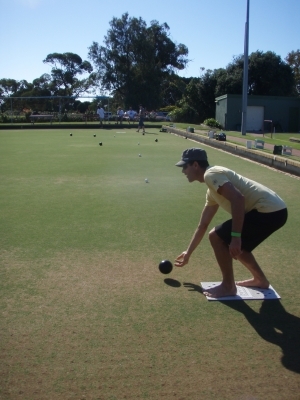 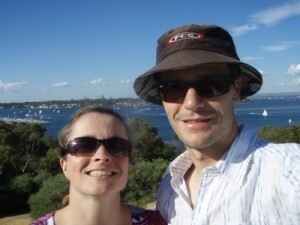 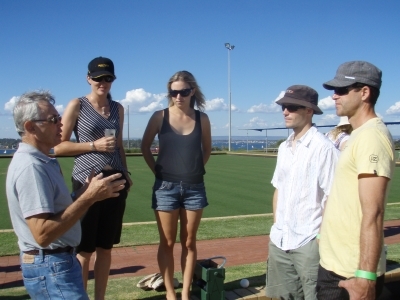 Pete invited us to come bowling at the Mosman Park Bowling Club as they were raising money for the Engineers without Borders. Jude had never bowled before and we thought it would be fun to try. 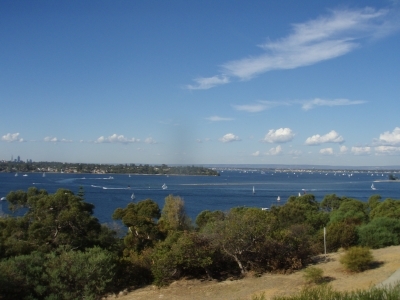 It’s a great location too, with amazing views over the river below.